Ora-Clens Oral Hygiene Chews help clean your dog's teeth while they chew. These beefhide treats are coated with enzymes that help remove plaque and prevent harmful bacteria from building up. Effective Cleaning Ora-clens Oral Hygiene Chews formula features a blend of the enzymes Lactoperoxidase and Glucose Oxidase, which help prevent plaque and tartar build up as well as promote clean teeth and fresh breath. 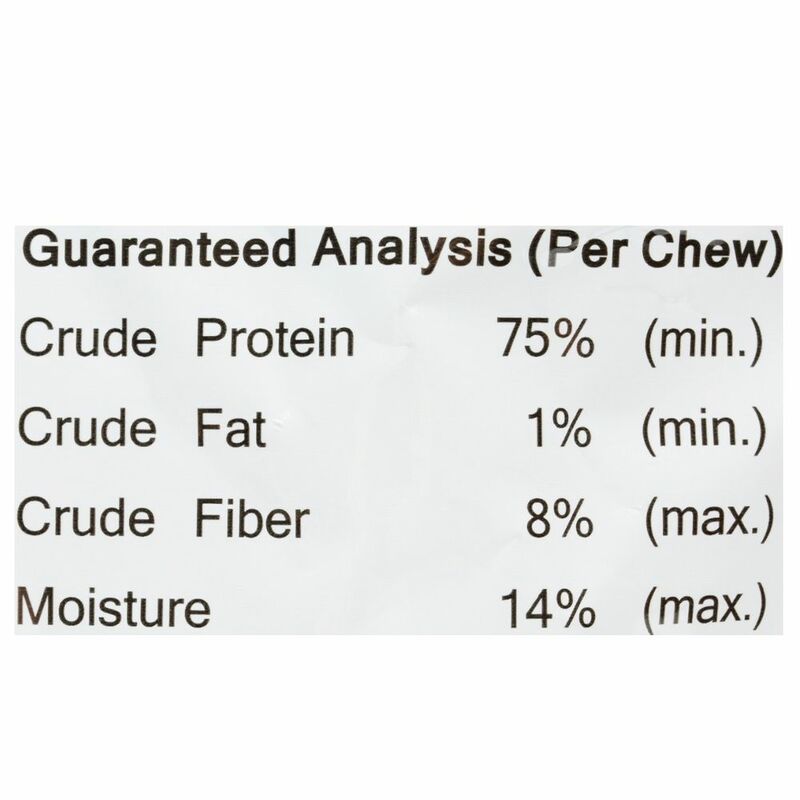 With the enzymes coated onto the chews, your dog will gain faster benefit. 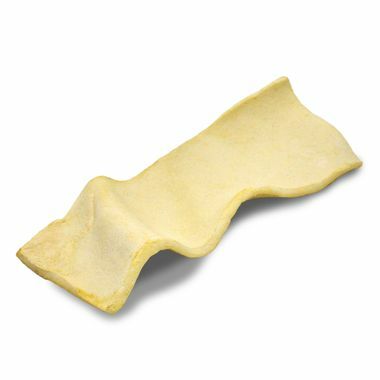 Oral Hygiene Chews also feature an abrasive texture, which help scrub your dog's teeth while he chews. Oral Care Can Be A Treat! 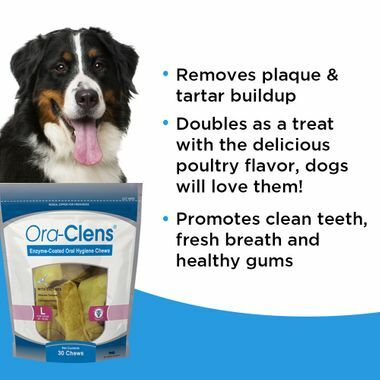 Maintaining your dog's oral health is an important part to maintaining your dog's overall health. Feeding your dog an Oral Hygiene Chew as a treat is the easiest part of the oral care process. Dogs love the delicious poultry flavor! 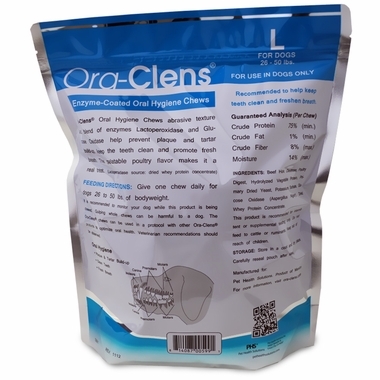 Try Oral Hygiene Chews with other Ora-Clens products to optimize oral health. Ingredients: Beef hide, Dextrose, Poultry Digest, Hydrolyzed Vegetable Protein, Primary Dried Yeast, Potassium Sorbate, Glucose Oxidase (Aspergillus Niger), Dried Whey Protein Concentrate. 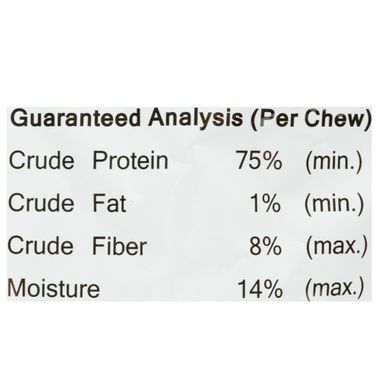 Give one chew daily for dogs over 26-50 lbs. of bodyweight. It is recommended to monitor your dog while this product is being chewed. 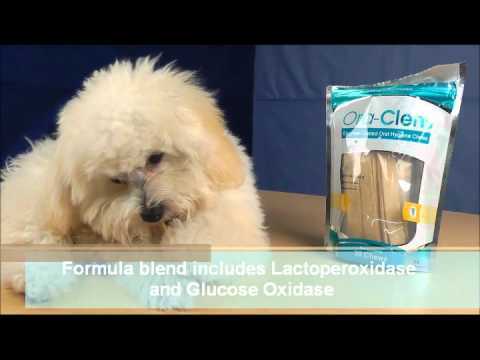 Gulping whole chews can be harmful to a dog. 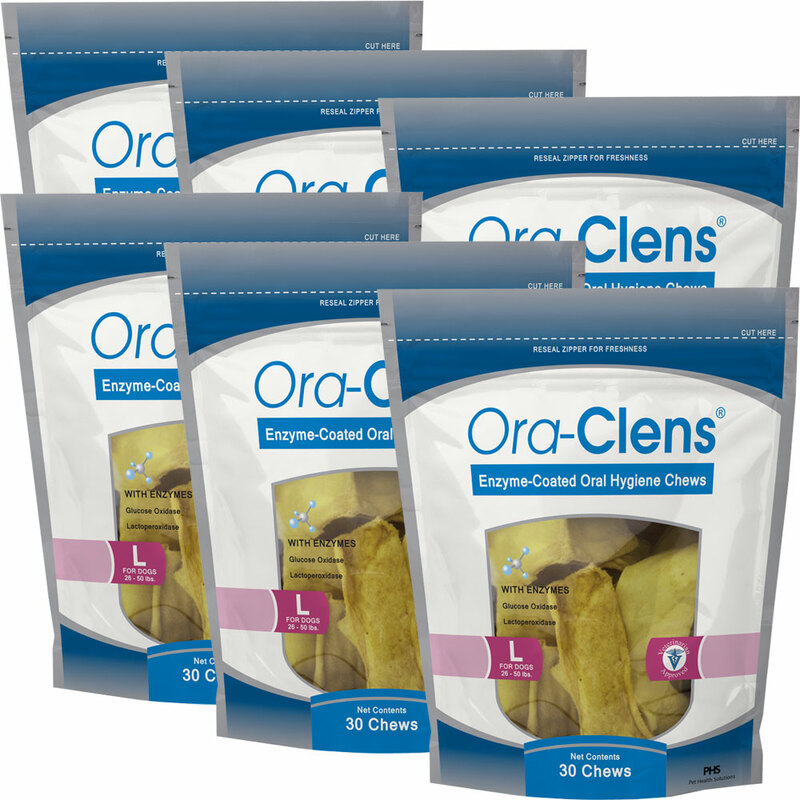 The The Ora-Clens® chews can be sued in a protocol with other Ora-Clens® products to optimize oral health. Veterinarian recommendations should be observed. STORAGE: Store in a cool and dry place. Carefully reseal pouch after use.